This is a love letter to you. I want to take a minute to thank you for being unique, and allowing me to capture your uniqueness. I cannot wait to get to know you, and figure out what makes up your quirks as a couple. I am ready to go on an adventure with you, and capture your story for you to cherish. Also, thank you for trusting me with such an important day, and seeing I love what I do and this love will come through in every image captured. I love that we are more than a business and client, together beautiful things will be created on your wedding day. I know I will be able to capture each, laugh, smile, look, touch, and emotion that makes up the fabric of your relationship. So once again, thank you for being you, I can’t wait for your wedding day. 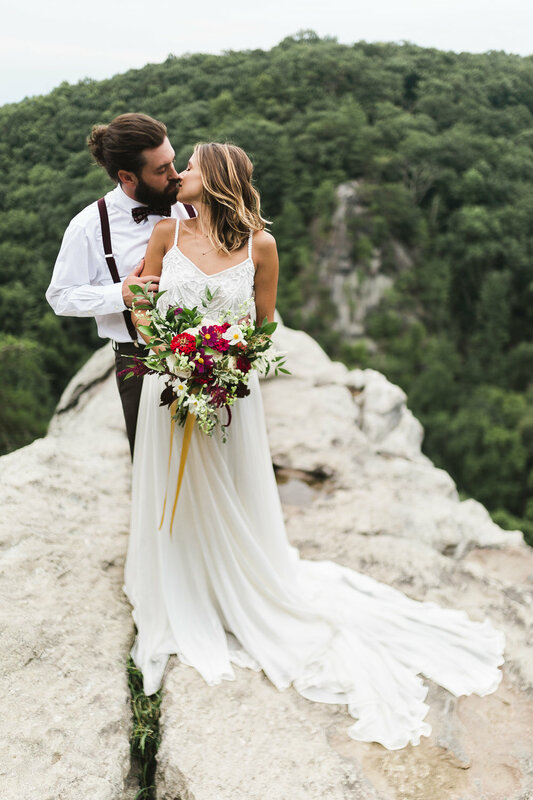 "Not only was she going above and beyond to make sure she captured every single moment, but she used her creativity, professionalism, and passion so that we can relive our special day through our photos." Let’s do an engagement session together! They are the best way for us to get to know each other. If you are nervous about being behind the camera, or you just want to get a feel for how I work before your wedding day, this is the best way to get comfortable. Plus, this is the best time for us to really go on an adventure and push the limits of creativity with your photos. What equipment do you have in your camera bag? What is the normal turnaround time for galleries? How many photos can I expect from my wedding? I do not usually put a number on how many you will get, because each day is unique. I would say the ballpark for most weddings is 75-100 images per hour of shooting, but there could be a little more or less depending on the structure of your day. Absolutely not, you are free to use whomever you want. In saying that, I do suggest you order through the gallery I provide since they have a standard that will do your images justice. 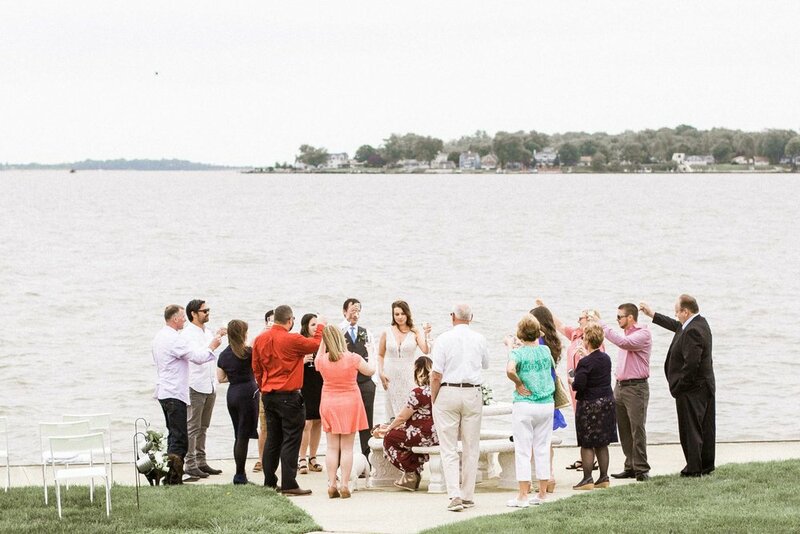 I love to travel, if your wedding is outside of my area (outside 2 hours from Baltimore) just add the price of travel and two nights stay to the package of your choice. I love two moments above all else: the look of a couple seeing each other for the first time, and the father daughter dance.